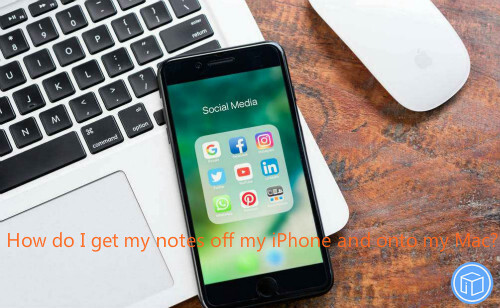 How Do I Get My Notes Off My iPhone And Onto My Mac? I’m running out of space on my iPhone so I want to start deleting my notes. Is there any way I can save them to my computer? I am looking for something that will just take my years of notes and save them onto my computer in like pdf form or html form or whatever. Maybe you guys can help me out. Thanks! You may want to get notes off iPhone and on to your Mac for different reasons. Such as releasing more storage space or just to prevent data loss. If you just need a little bit of notes, you can copy and paste every single notes or take screenshots. However, if you have a lot of notes, I think you should turn to a third party software for help. There are a bunch of programs on the market that claim to do this but you don’t know what’s reliable. I would like to share with you a professional backup tool called iFonebox can help you transfer data from iPhone to Mac with ease. 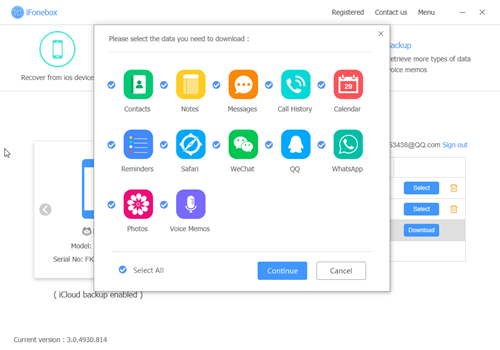 Can be used to restore/transfer various kinds of data like contacts, notes, safari history, videos, photos, voice memos, etc. 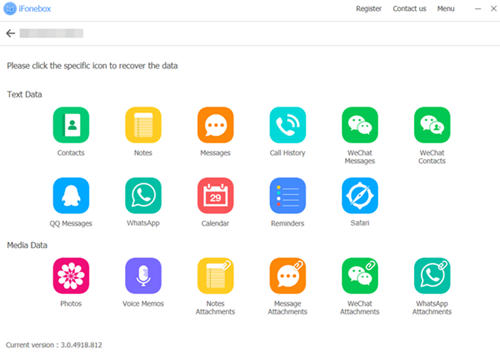 It is compatible with almost all kinds of iOS devices and iOS systems, including iPhone X and iOS 11.2.6. There are two available versions: Windows version and Mac version, please make sure to download and install the correct version for your computer. Then you can follow the next steps to place iPhone notes to your Mac easily. 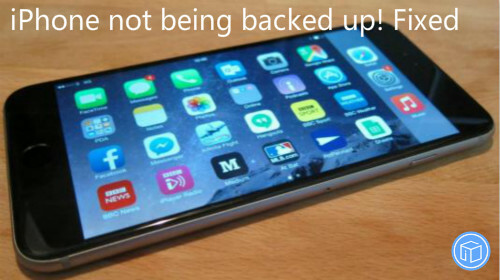 A message tells me that my phone has not been backed up in 34 weeks! In order do so, it must be locked hooked up to a server and locked! All that has been done with no backup! How can I back up my iPhone? Please help! Select your iPhone, iPad, or iPod when it appears in iTunes and just click “Back up now”. Disadvantage: You can never access that backup and the only way to recover data is to restore the entire backup. It will overwrite everything else on your device. iFonebox is a reliable and handy iOS data backup tool. It’s capable of transferring up to 17 kinds of data from your device to computer like contacts, photos, voice memos, call history, safari bookmarks, etc. 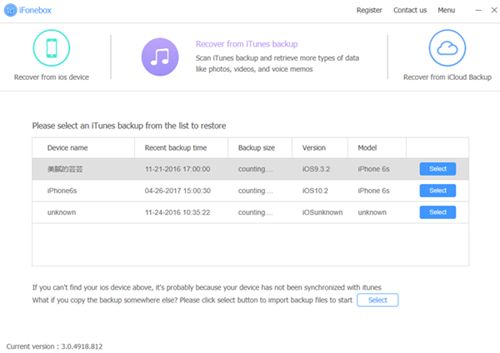 Restoring From iCloud Backup Not Working! How To Retrieve Photos? I had my phone stolen whilst overseas about a month ago. Luckily there are many photos I took before the phone was stolen which should be backed up to iCloud. The last iCloud backup was the day my phone was taken so all of the photos should be there, I just don’t know how to access them. Cheers for your help! Restore from the cloud. Just plug your iPhone into power and let it do its thing. However, it may take a long time. 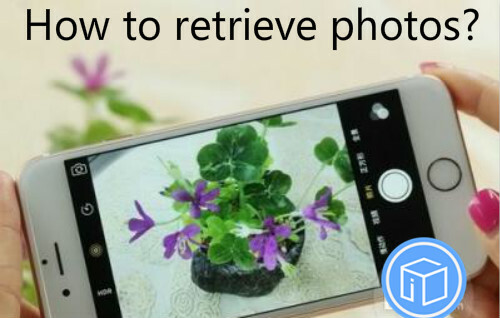 Retrieve the photos from Photo Stream. If you were ever connected to a WiFi network then it is possible most of the photos got uploaded to Photo Stream. However, when you got your new phone and tried to do a restore from iCloud, it may take hours and would start all over again especially when you’re using an unstable network. 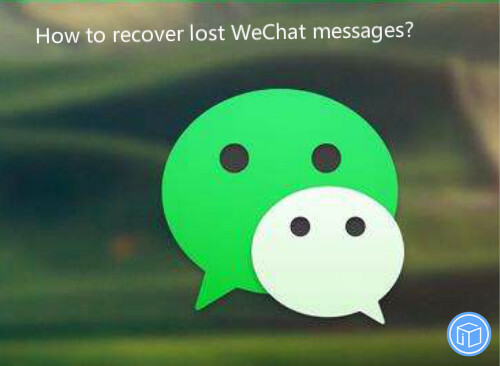 After numerous attempts you will give up on iCloud restore. Actually, you don’t have to do a complete iCloud restore and wait a million years for it to do so. 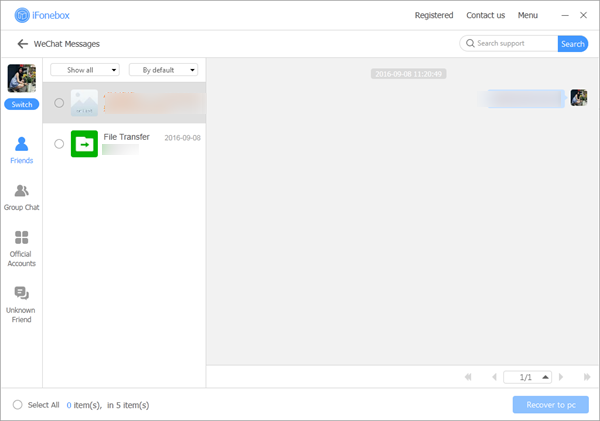 There’s a professional backup extractor called iFonebox which can provide you a way to access iCloud from your computer so that I can simply get your photos back from iCloud backup. There are two available versions: Windows version and Mac version, please make sure to download and install the correct version for your computer. 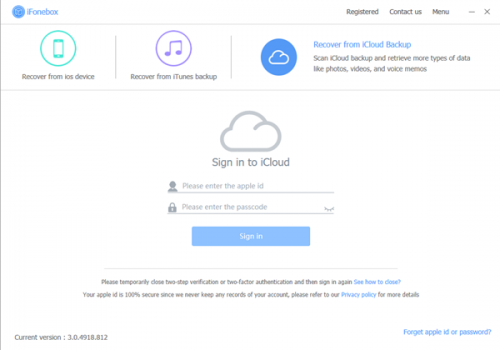 Then you can follow the next steps to regain pictures from iCloud backup. 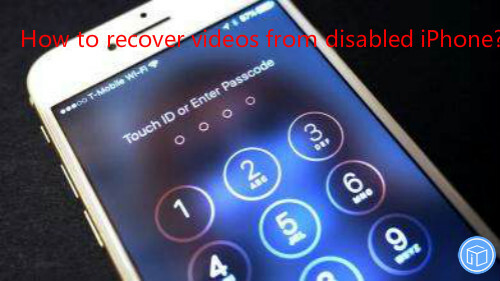 How To Recover Videos From Disabled iPhone? My much older iPhone (4 or 4s) is locked out saying connect to iTunes. It is not synched with any computer I currently have. I want to also get the photos off of it; I do not remember the correct passcode. That is how it got locked out. Can anyone help me get them off this phone? How to recover videos from disabled iPhone? This is asked many times every day. If you are locked out or have forgotten Your Passcode, you will need to restore your device. This allows you to reset your passcode but your data will not be present. 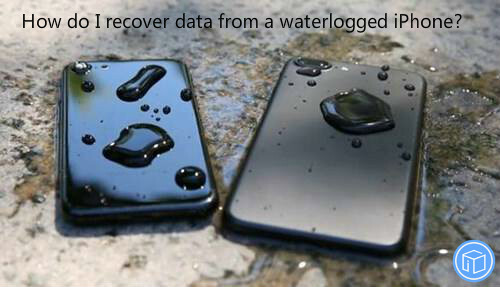 Restoring your device will delete all data and restore all settings to its factory condition. However, it doesn’t mean there’s no way to restore data from disabled/broken iPhone. iFonebox may help you get out this awkward situation if you have synced your device before. 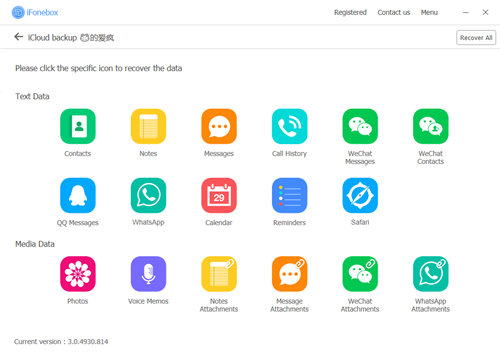 iFonebox is recognized as a professional iOS data recovery software that aimed at regaining up to 17 kinds of data including photos, videos, contacts, texts, calendar events, call history, safari bookmarks, WeChat messages, Whats App conversations, etc. It’s also a powerful backup detector that enables you to access and abstract lost data. What’s the main features of iFonebox? You can download the program to your computer from official website or here. iFonebox has two available versions: Windows version and Mac version. Please make sure to install the right version for your computer. Once you have installed the program, next I will show you how to get videos back if iPhone is locked. 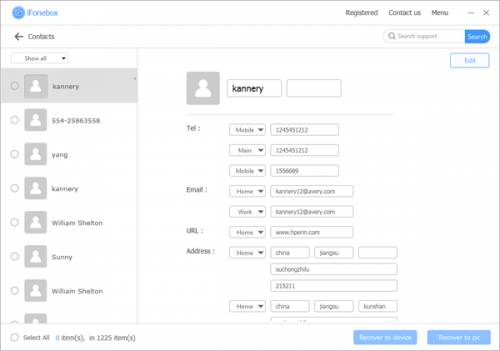 How To Extract Deleted Contacts From iPhone? I accidentally deleted some important contacts on my iPhone which I had not back up. Is there any way that I can retrieve these photos? 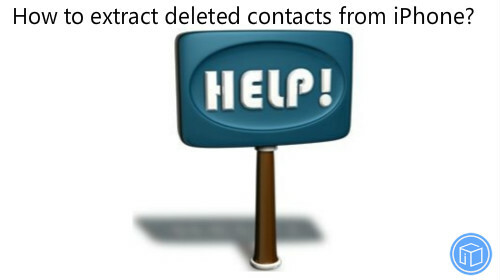 No one can ever think about losing or deleting important contacts but it’s really true that accidents are unavoidable. 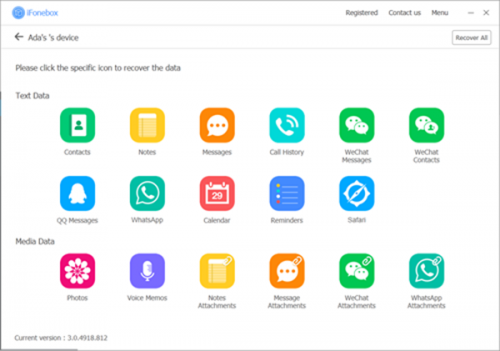 Many iOS users are used to delete some necessary files to free up storage space, however, they’re ending up deleting some important stuff they don’t intended to do. What can you do in such a predicament? 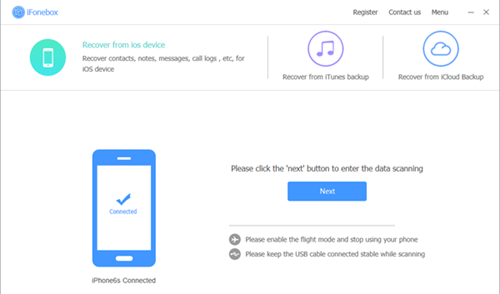 If you cannot find a way on how to extract deleted contacts from iPhone, you can totally trust iFonebox. There are many different programs which can get the job done but iFonebox is probably the best among the lot. 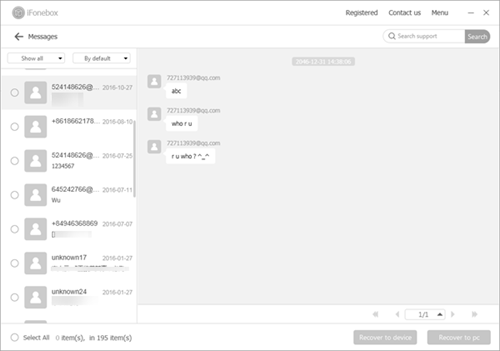 In fact, if the contacts are deleted, they’re still stored on your phone if they’re not overwritten by other data. So it’s necessary to notice that you should stop using the device and enable flight mode as so as possible to prevent they’re wiped by new data. 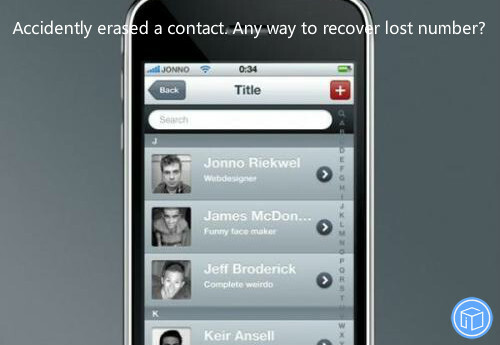 The earlier you scan the phone, the more erased contacts you can recover from it. And let this be a learning lesson: Always do regular backups of your iPhone. 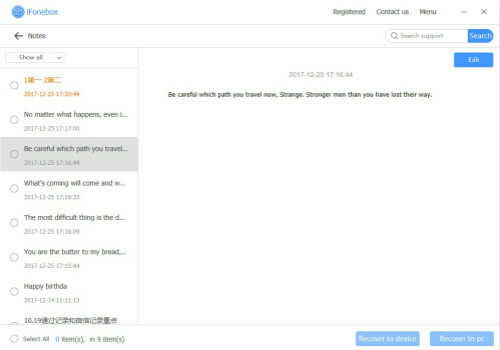 iFonebox is able to move the current data from your iPhone to computer, so you can also think of the program as a means of transportation. iFonebox is an amazing software that is easy to use, there are two versions available: Windows version and Mac version. Please download the suitable version for your computer. Then I will show you a simple guide to get missing iPhone contacts back. 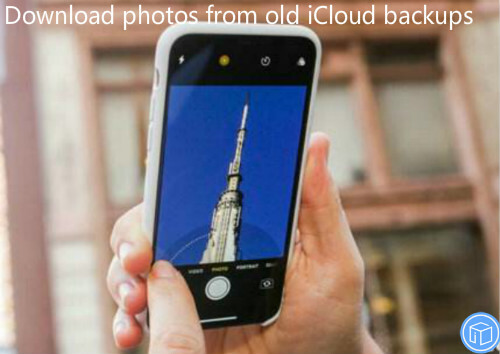 How To Download Photos From iCloud Backups Without Erasing The Device? Hello. I had an iPhone stolen several months ago while traveling. Upon returning home I purchased a new iPhone. My son pointed out that the old data is still available on iCloud. But I don’t want to erase my new iPad and & iPhone by restoring the old backups. How do I just download my old photos onto my laptop? 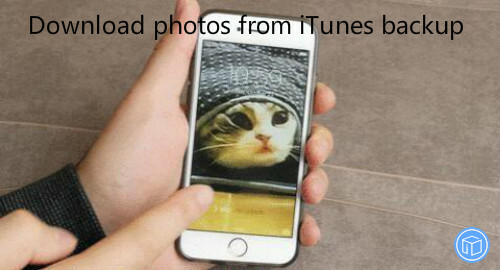 Want to download only photos from old iCloud backup but wouldn’t like to download all the old stuff you had backed up in iCloud? You may have a bunch of new stuff on your new phone that you don’t want to get rid of just to have those old photos back. It’s an all or none situation! 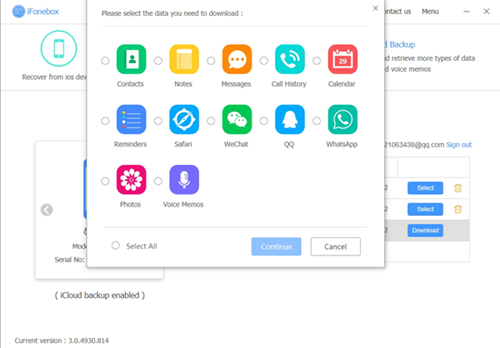 Don’t be overwhelmed, there’s a way to simply select and download photos from backup without erasing the device if you turn to iFonebox for help. 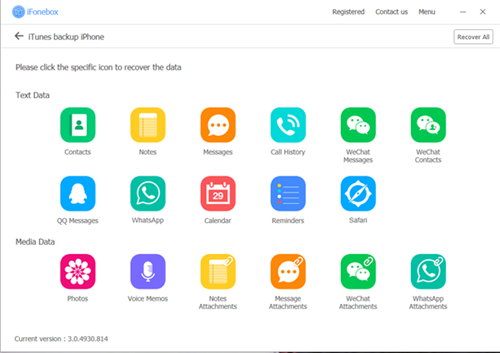 As a specialized and reliable iOS data recovery software, iFonebox is aimed at restoring/extracting up to 17 kinds of data like contacts, texts, notes, videos, voice memos, WeChat messages, WhatsApp conversations and so on. If your iPhone has been backed up in iCloud, iFonebox is capable exploring into the backup and extracting the photos you really want from the iCloud backup without restoring the device. iFonebox is completely compatible with all iOS versions including the iOS 11. Please make sure to download and install the correct version. 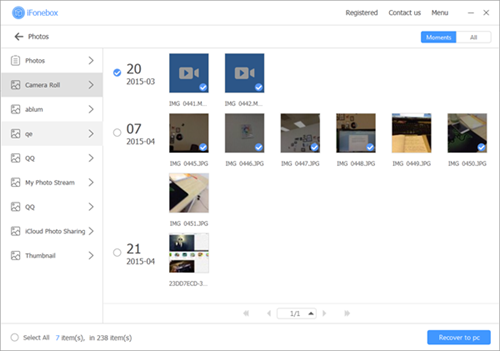 Saving images from iCloud backup without removing all the new stuff on your device can be done in a few simple steps. Next I will show you the detailed instructions.